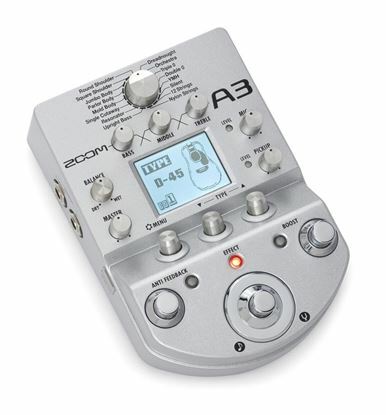 Powerful remodeling features combined with great-sounding effects and advanced features such as feedback suppression, auto-chromatic tuner, 3-band equalization and a Clean Boost foot switch make the A3 the complete sonic toolbox for acoustic guitar. 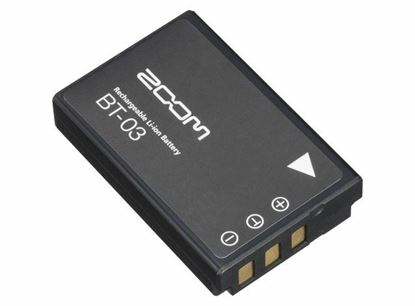 Zoom AD17 Adapter providing power to Zoom R8 H1 H2n H6 Q2hd and Q4. 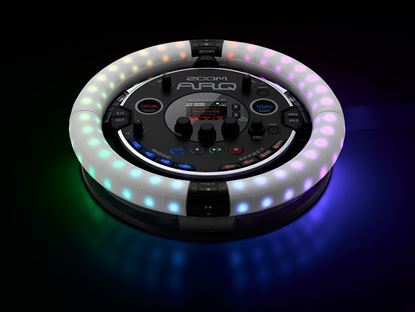 An all-in-one production and live performance instrument which includes an integrated drum machine, sequencer, synthesizer, looper, and MIDI controller with a built-in accelerometer. 100 powerful bass effects and amp models—5 can be used simultaneously, chained together in any order—allow you to deliver the kind of solid foundation your music deserves. Step into the spotlight with the Zoom B1Xon. 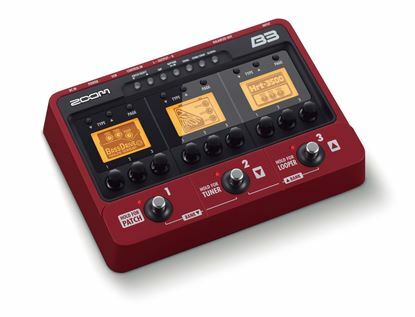 It offers dozens of DSP effects and amp models, plus effects chaining, onboard chromatic tuner, rhythm patterns, looping, even a built-in expression pedal. 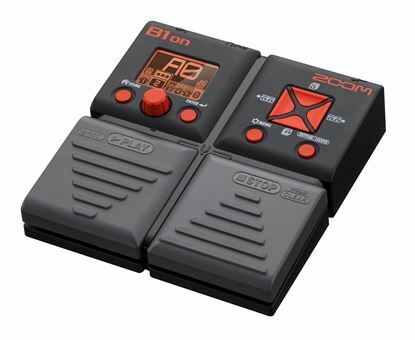 The Zoom B3 is our most advanced bass pedal ever. 99 great-sounding DSP effects plus 12 amp and cabinet models give you all the tools you need to craft stunning bass tones, both onstage and in the studio. 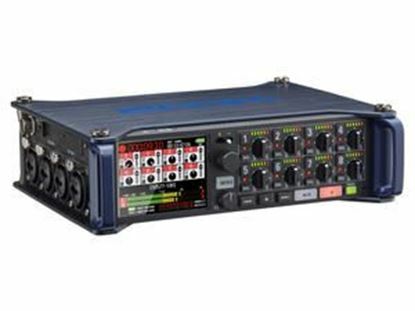 Custom designed for the F8 MultiTrack Field Recorder, the BCF-8 battery case conveniently allows you to load up eight AA batteries to have at the ready for easy swap-in/swap-out. 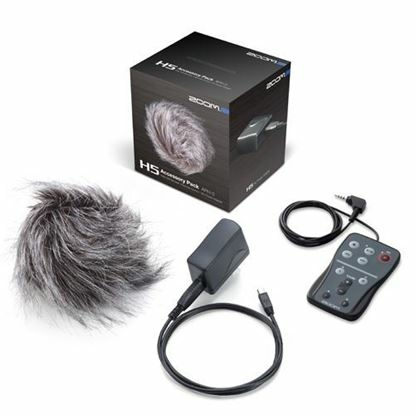 Need a bit more reach for your Zoom Microphone capsule? 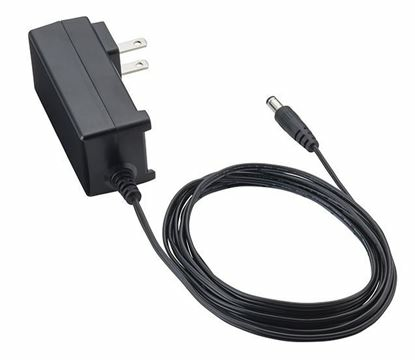 Get the ECM3 Extension Cable at Mega Music. 3 metres long! 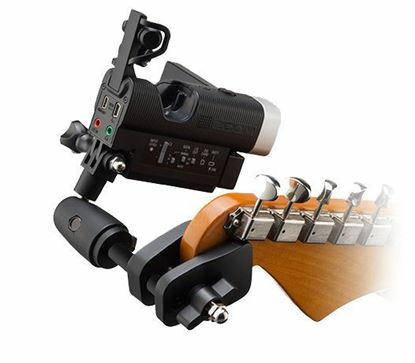 Need to extend the reach of your Zoom microphone? Get the ECM6, 6 metres long! 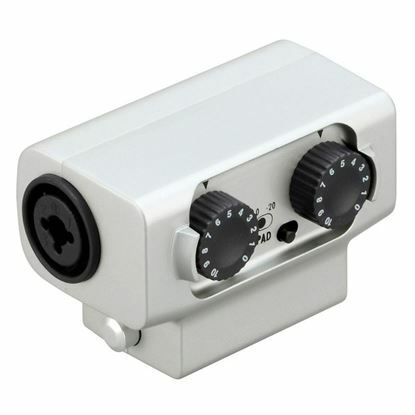 Dual XLR/TRS input capsule for the Zoom H5, H6, U-44, and F4. You thought film quality sound was out of reach. You thought wrong. 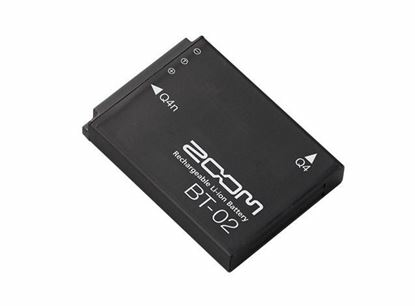 The Zoom F8 has essential features such as time code for film making and sound design. 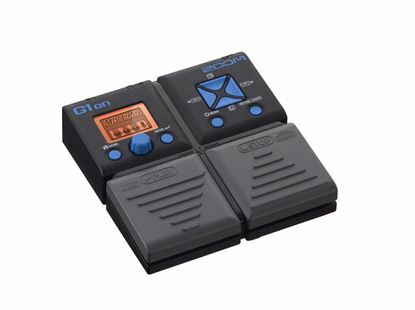 All the features of the G1on but add an expression pedal. 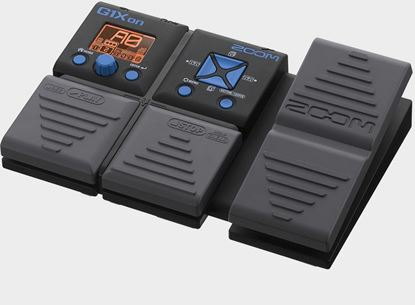 A complete guitar pedal-board in one. The G5n is one crazy unit.